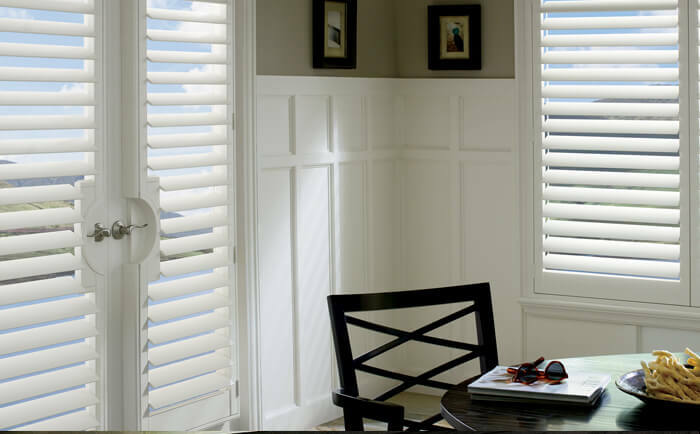 When it comes to Hunter Douglas Shutters we are experts in the industry. 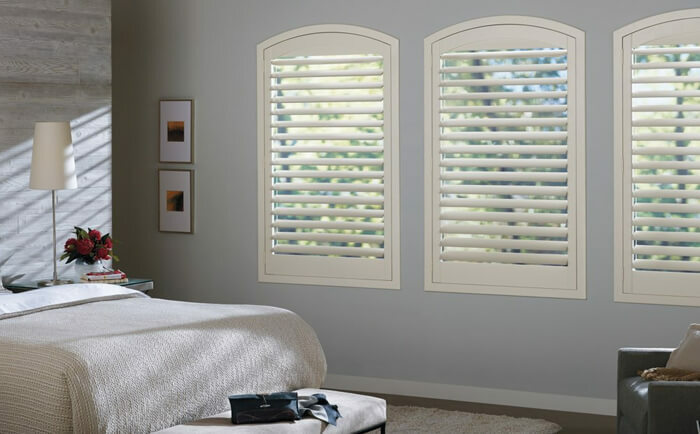 Whether you choose from our custom-made, economical wood shutters or from our exclusive, top-of-the line Hunter Douglas Shutters, our objective is to surpass your requirements and meet your budget. 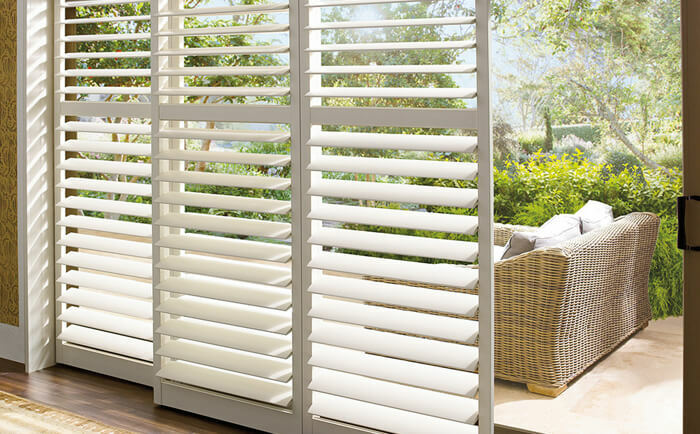 We have unique colours and stains for all our Shutters and our customer service is second to none. 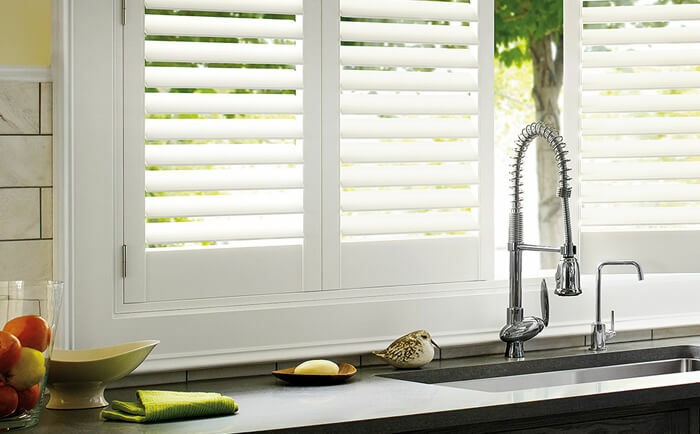 Our goal is to provide you with a product that is both durable and aesthetically beautiful. 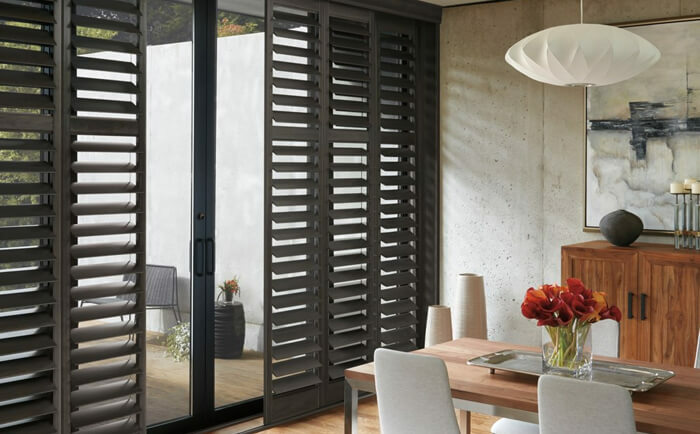 We have been customizing and providing Hunter Douglas Shutters to residences and businesses in Toronto, the GTA and Southern Ontario for over 30 years. Contact us now for a free, no obligation, in-home consultation. Our goal is to provide you with a product that is both durable and aesthetically beautiful. 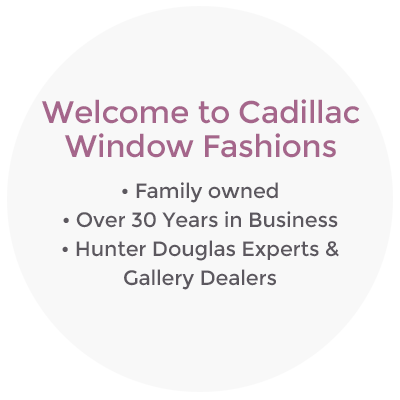 We have been customizing and providing Hunter Douglas Shutters to residences and businesses in Toronto, the GTA and Southern Ontario for over 30 years. Contact us now for a free, no obligation, in-home consultation.